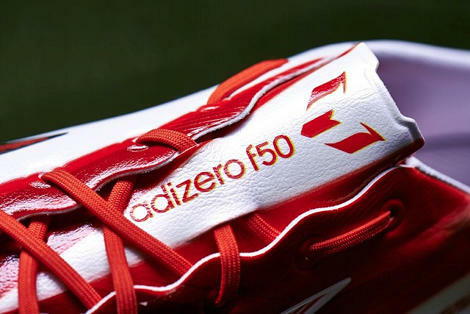 It was only a matter of time before adidas rewarded their record-breaking, logic-defying, main F50 star with a pair of football boots to call his own, and finally we can see what adidas have cooked up for Leo Messi’s signature adidas F50 adiZero. 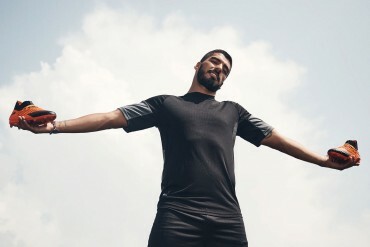 adidas are exceptionally picky about which athletes they award a signature collection to. David Beckham has one. Derrick Rose has one. 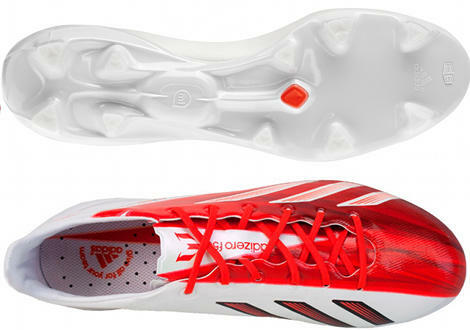 And now Leo Messi has one, and at the heart of the collection is his signature adidas F50 adiZero. 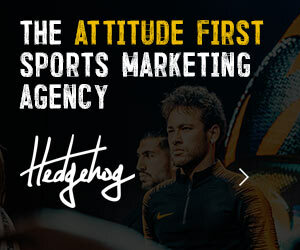 91 goals in single calendar year proved that Messi was worthy of such an honour, and adidas have gone all in with the creation of his new cleats. 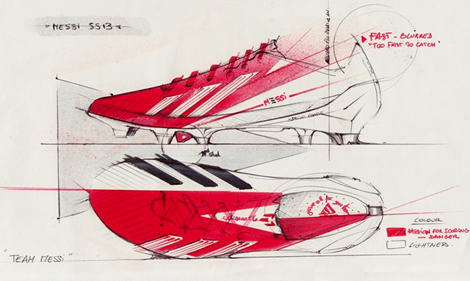 Every player’s signature boot should have a bit of themselves in it’s design, and in the case of Leo Messi’s signature adidas F50 adiZero, there’s a huge chunk of the Barcelona No. 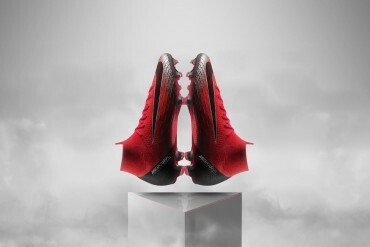 10’s footballing philosophy in the details of this cleat. 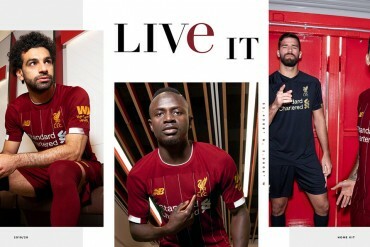 The first retail boot to boast Leo’s ‘M’ shield logo since it’s reveal last year, adidas have design the boot in a highly-contrasting White/Red split. 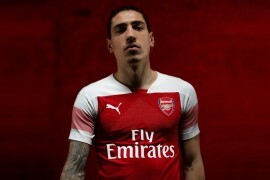 Red was chosen as, not only is it Leo’s favourite colour, but it represents the danger he poses to an opposition across the full 90 minutes, as well as his fiery passion for the game. 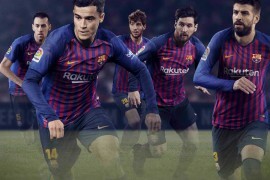 The clean white instep and SprintFrame are to symbolise lightness, and how Messi’s feet barely seem to touch the floor when he’s racing through on goal. 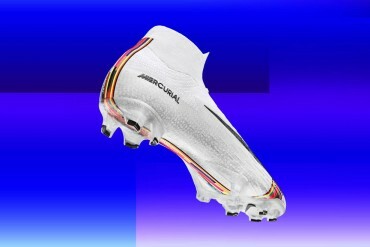 The graphics on the boot are blurred towards the heel, giving the boot a real feeling of speed. 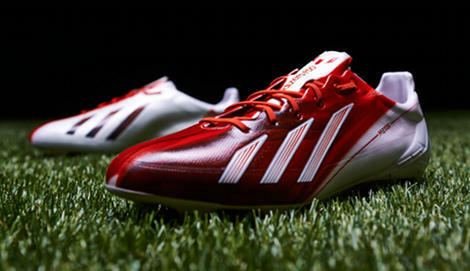 Heavily involved in it’s design, Leo Messi’s signature adidas F50 adiZero' will be accompanied by a full range of boots, including the F10 and F30, with all models available in adults and youth sizes. 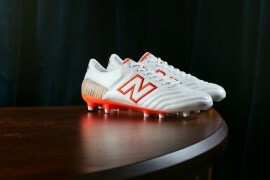 The lead F50 model itself has gone through 10 major testing rounds. 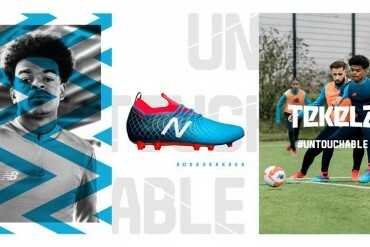 With his natural movements on-pitch analysed and the boot shaped around these, Messi has been involved in every aspect of the development of the boot. 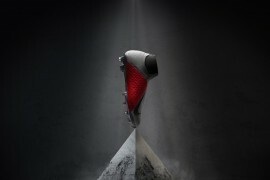 As you would expect, the synthetic model of the boot (no word on a leather model) is a 1.5mm thick layer made from DUALMAX synthetic, with this version of the Sprintskin boasting an exclusive leather grain optic that allows the boot to be lightweight whilst maintaining a natural feeling between boot and ball, tailored for Messi's needs. The SprintWeb 3D texture is designed to be supple with each movement of the foot, but stable enough to give an improved control when dribbling at speed. 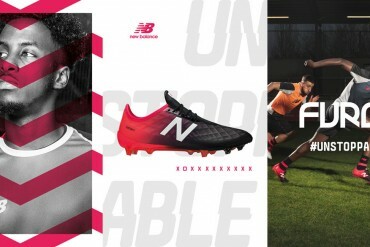 The final layer of boot construction is the Sprintframe, a strong but lightweight lower section that offers players a perfectly balanced boot. 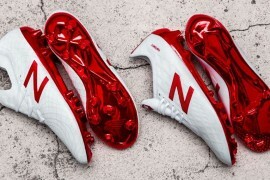 Cleaner in it’s design than any other we’ve seen, adidas say the single red stud on the sole plate in amongst 10 white studs represents Messi alongside his teammates and how he sees himself as being only as strong as the team around him. 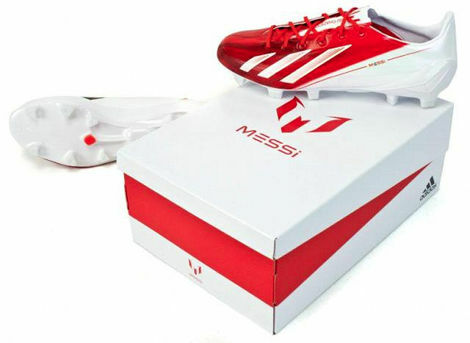 Leo Messi will debut his exclusive signature boot on-pitch in Spring 2013 and they will be available in-store from Friday 1st March. 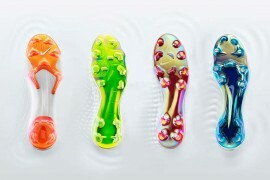 However the boot can be bought first on www.adidas.com/messi-collection from today. Each pair will ship in this exclusive presentation box, and contain an extra pair of Comfort insoles in addition to the pre-fitted Performance pair. 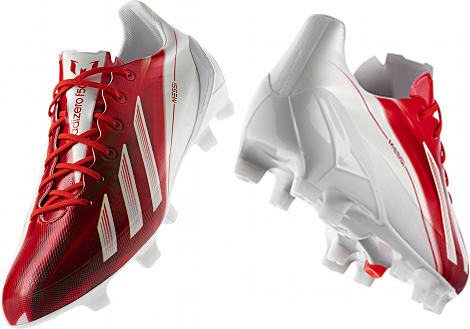 Is the Leo Messi’s signature adidas F50 adiZero' worthy of the man himself? Synthetic junk. 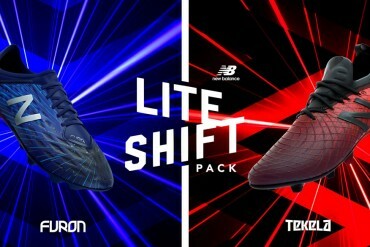 Does Messi even wear the sythetic version? Why do the big 3 keep pushing the synthetic crap on to us? If Adidas at least looked at their sales figures each year they would notice their no.1 seller is ……………… Copa Mundial (100% full kangaroo leather and no synthetics). 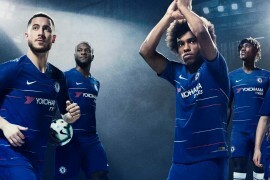 It’s highly possible that Adidas has a firmer grasp of the shape of their sales statistics than either of us. 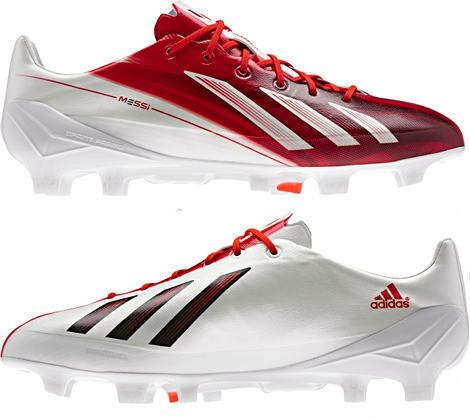 Pingback: MESSI'S ADIZERO - LEATHER OR SYNTHETIC?